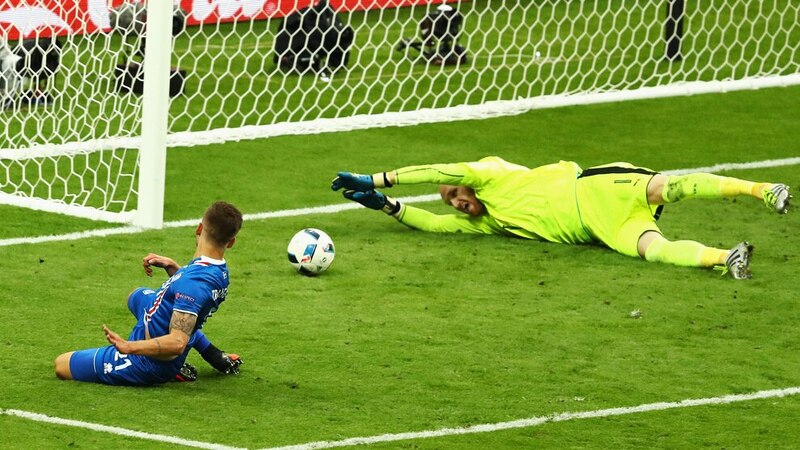 Iceland enhanced its growing credentials as underdogs in Euro 2016 with an incredible 2-1 win over Austria to storm into the last 16 as runners-up from Group F. The fairytale of the islanders seems to go unabated and no one’s complaining! Iceland needed just a point from this game while Austria needed a win to keep their slim hopes of progress alive. But it was the tournament debutants who showed great defensive nous to keep out the swarming Austrian front line. Austria had their chances to make a fist of the game but they will rue their finishing most notably the penalty miss by Aleksandar Dragovic in the first-half just after Jon Bodvarsson had put Iceland ahead. Alessandro Schopf scored a brilliant goal to bring Austria level on terms but the match was won by Arnor Traustason in the last-minute in breathtaking fashion. 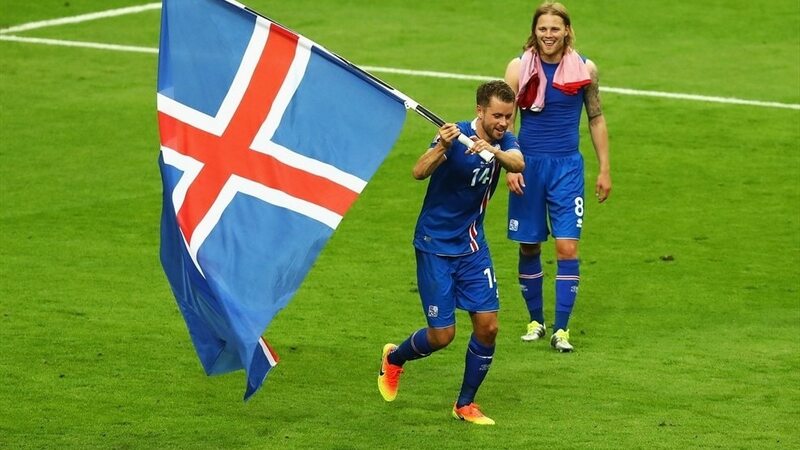 The win moves Iceland to knockouts and will take on England in the round of 16. With the Three Lions struggling to break down defensive teams in this tournament, Iceland may fancy their chances. Iceland lived up to its reputation by relying on its defense formation and giving it back to the Austrians. And with so much pressure created by Austria camping in Iceland’s half it was left to their goalkeeper Hannes Halldorsson to thwart the attacks. Especially his save from Schopf late in the game helped them create history. A truly match winning keeping!